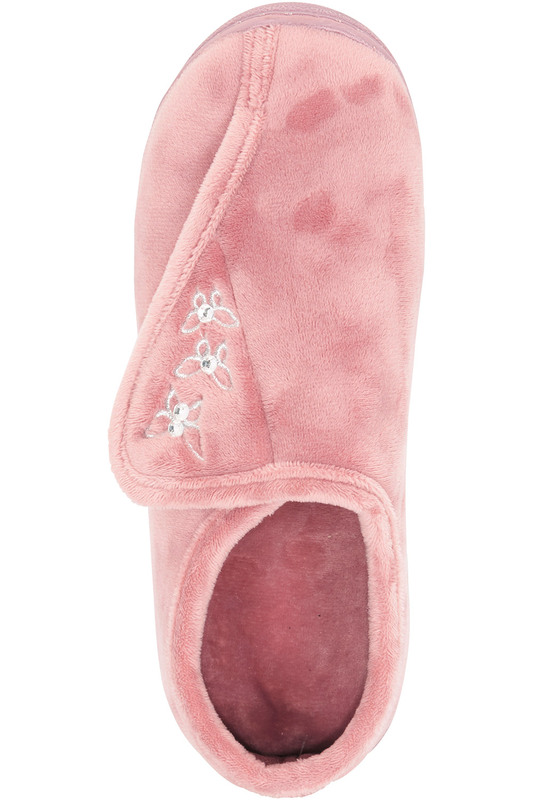 This touchfasten slipper in pink is the perfect update to your classic slipper. 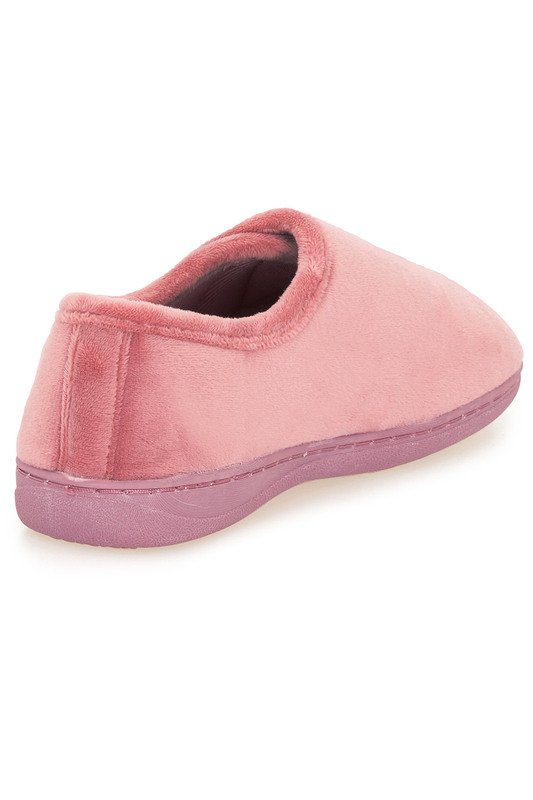 The new improved plush fabric has a feel of quality that is comfy and cosy for your feet! 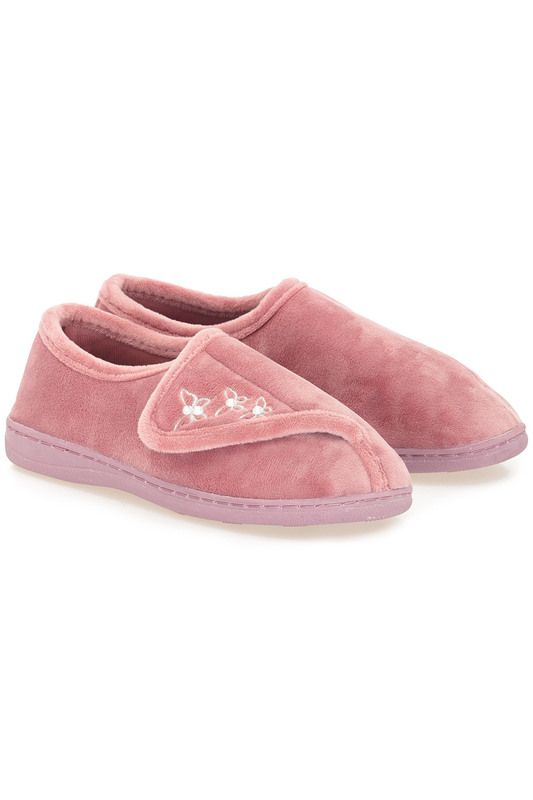 With embroidery detail that is accented with diamante details to ensure that your feet are always looking lovely! 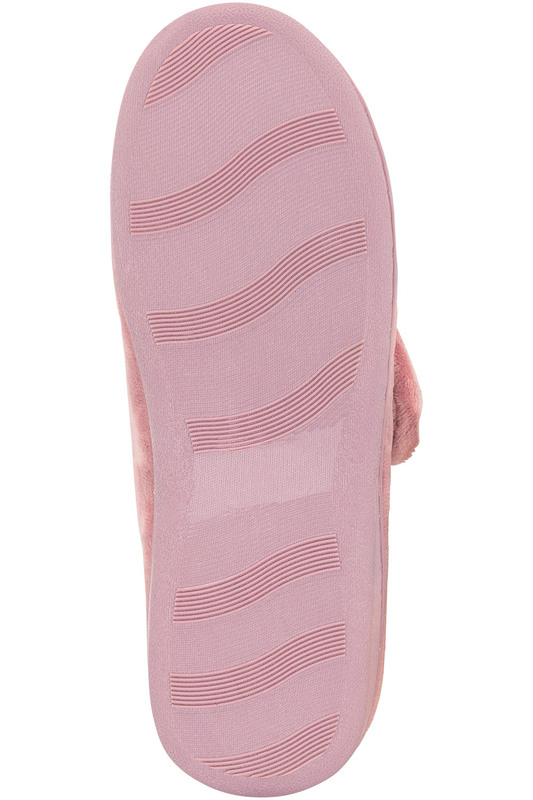 The sturdy sole offers un paralleled comfort and support whilst maintaining a safe grip detail.